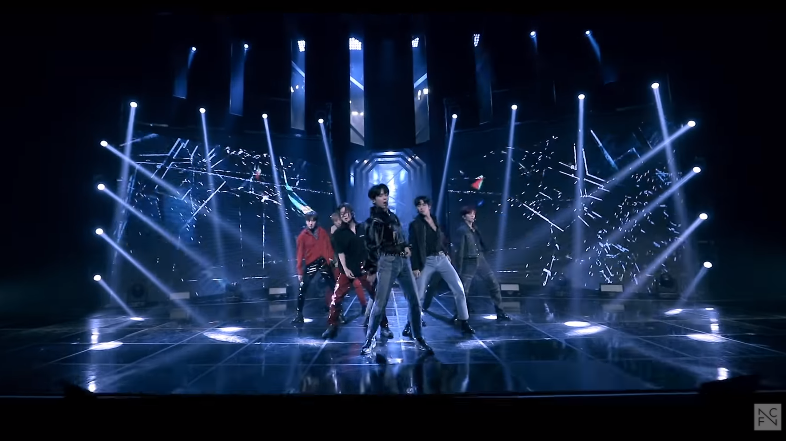 Last week, K-Pop boy band SF9 released an unique version of their latest single “Enough”. I thoroughly enjoyed the Korean and Japanese versions, but I was completely taken aback by the newest release. In the short YouTube video, the award-winning group showed off superior dance moves while singing entirely in English. After seeing the MV a few times, I have to commend the guys! Their English pronunciation is quite good. I believe the English lyrics breathed new life into a song worthy of topping the charts. There were a few words I had a little difficulty understanding during the first viewing, but that rings true for any mainstream song. Some phrases are suppose to be sung in a way to invoke emotion more than anything else. I loved SF9’s English edition, and I hope they continue to release songs in my native language for years to come. You can catch SF9 on tour this Spring in the USA and Europe! From April 19th – May 12th, they are scheduled to make stops in Chicago, New York, Atlanta, Los Angeles, Moscow, Warsaw, Berlin, Amsterdam, Paris and London. This entry was posted in Entertainment, Music and tagged Enough, 에스에프나인, K pop, Kpop, Sensational Feeling 9, SF9. Bookmark the permalink.